Check out the Gabriola Recreation website at www.gabriolarecreation.org. 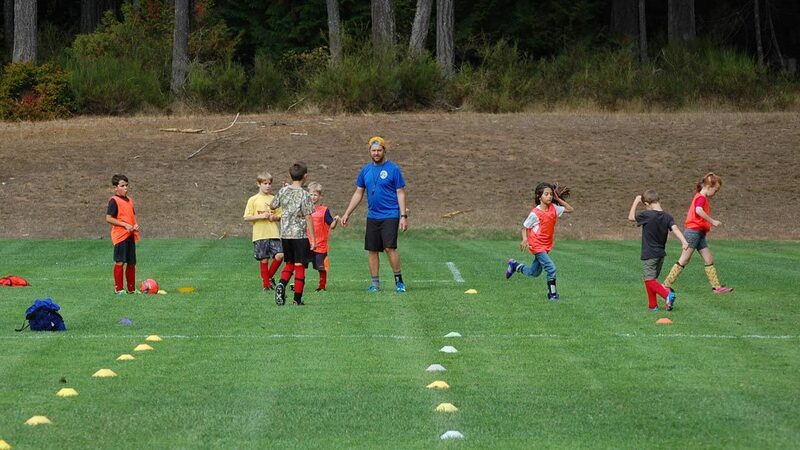 They are offering a number of summer soccer camps for all ages and abilities during the summer. Gabriola Soccer Association Launches New Website!